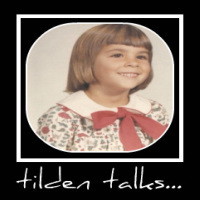 tilden talks...: Celeb Photos Make My World Go 'Round! HEY! I LOVE Kate! and Jon! I helped make them rich bye watching AND more importantly buying their lives for my own personal entertainment. As close as I get to reading about these folks is the cover of the mags in the supermarket. I like it that way.